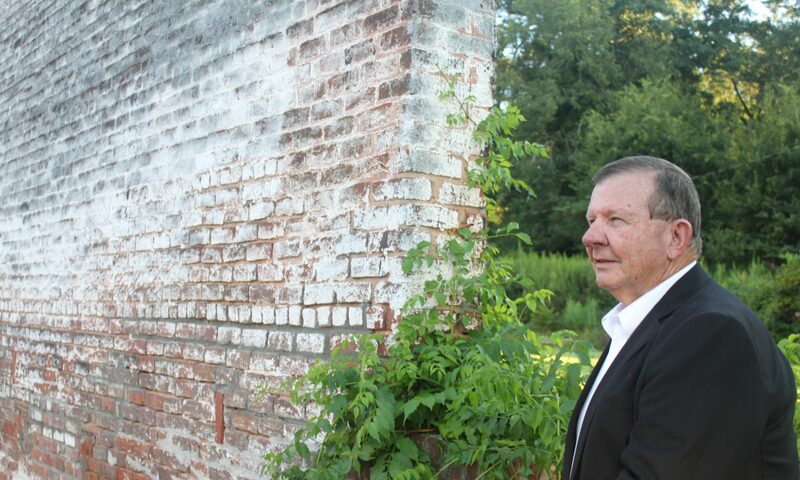 Click the link below to uncover the “Secret Sauce” that motivated me and brought my wife Connie alongside to bring the Shiloh stories to life. What I began as a fun project with a small targeted audience of family and close friends blossomed into a far-broader audience than either my wife or I imagined. My publisher, Palmetto Publishing Group has been fantastic, providing the resources and quality books that rival any in a bookstore. 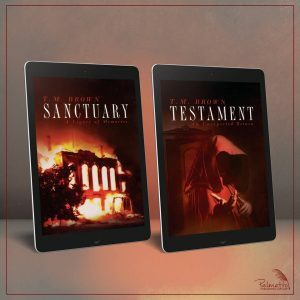 They are expanding the reach of Sanctuary, A Legacy of Memories and Testament, An Unexpected Return thanks to their parent company’s resources with added distribution and marketing – Arcadia Publishing, Charleston, SC. 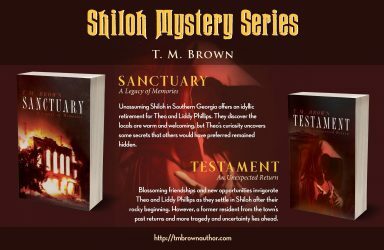 Purchase your copy of Sanctuary, A Legacy of Memories and Testament, An Unexpected Return – either Kindle or Paperback, individually or together. Let others know about the books and what you thought about them. Of course, writing a review on places like Amazon or Goodreads or even on my website’s Review Page is most welcomed, BUT remember, word-of-mouth amongst friends and family always works the best. Order one or both books for a friend or family member who you believe would enjoy them as a gift. When you walk into your locally-owned bookstore, ask for the books by title. If they don’t have either on the shelf, tell them a little about the books. Suggest they contact me about arranging an author event. 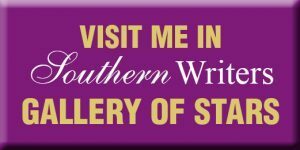 Simply forward this email to others you know who might enjoy reading new, “all-audience” Southern mystery/suspense stories. Suggest they subscribe for future posts and updates about my third and final book in the Shiloh series, Purgatory, A Progeny’s Quest (Fall 2019). Explore my Event page and bring friends to one of my upcoming events near you. Direct your friends to follow me on my Facebook Page (@TMBrownAuthor) and of course, do likewise if you have not done so as well. 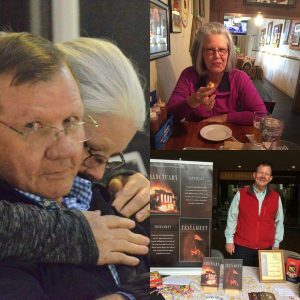 Now, please enjoy the link below found also under my About the Author Page of my webpage… My Secret Sauce resides in A Legacy of Love.